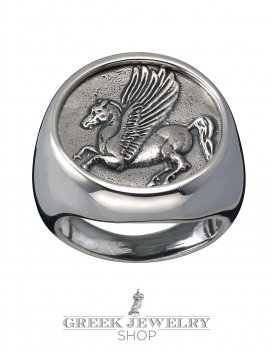 The term Chevalier literally means 'Knight' or horseman in French originating from the word 'cheval' (horse). 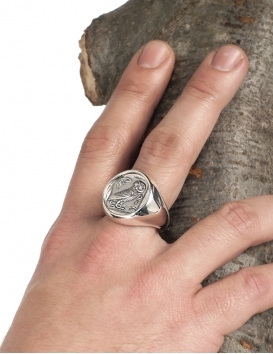 Men of this order of chivalry, as well as royals and other nobles commonly wore rings carrying their insignia or coat of arms as an engraving (intaglio) or as a relief carving. 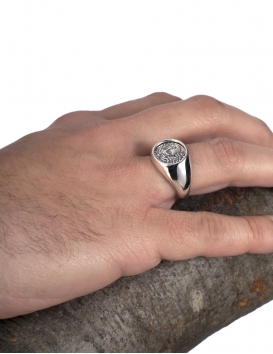 The shape of the signet ring was usually graduated from narrow at the back of the shank to wide at the front. 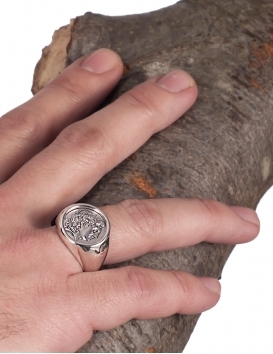 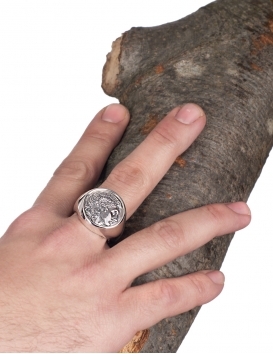 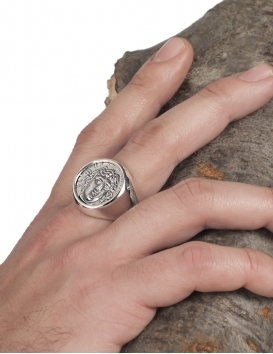 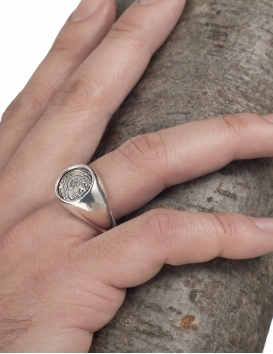 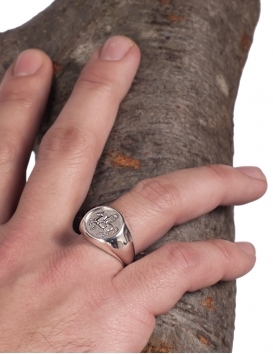 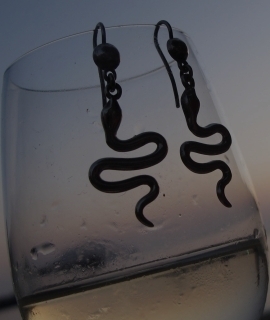 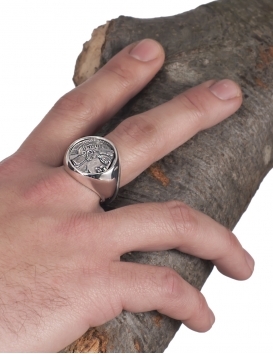 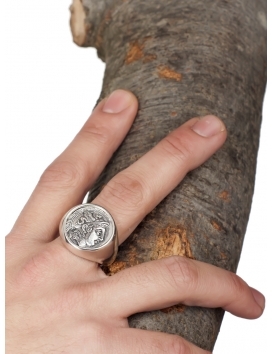 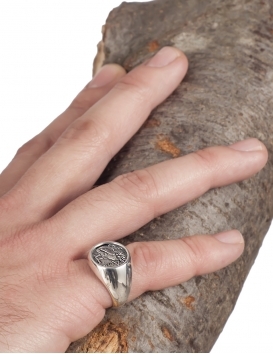 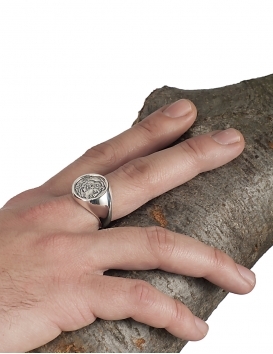 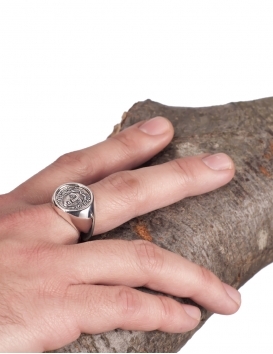 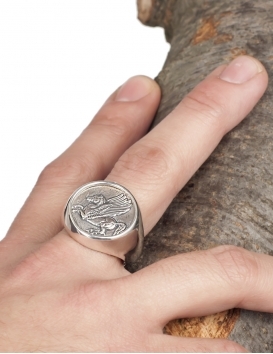 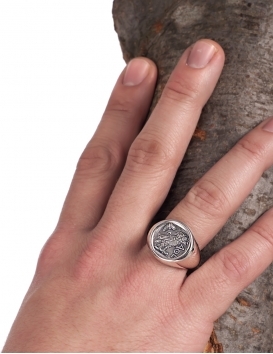 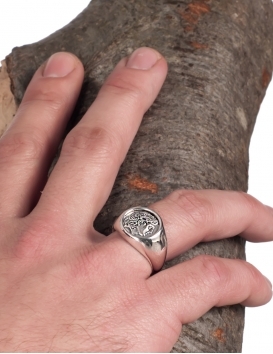 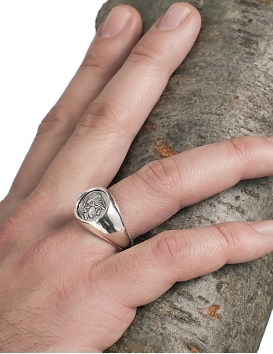 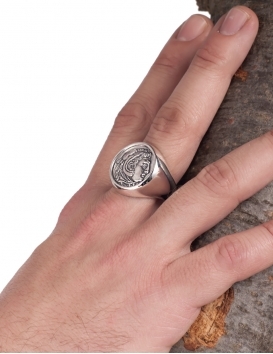 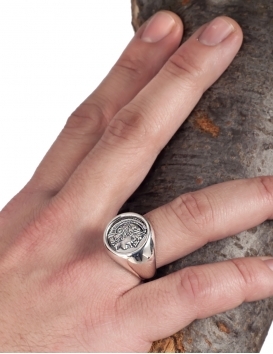 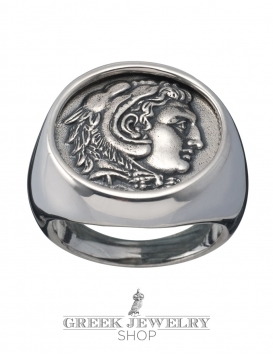 Numerous customs and traditions exist worldwide for chevalier rings. 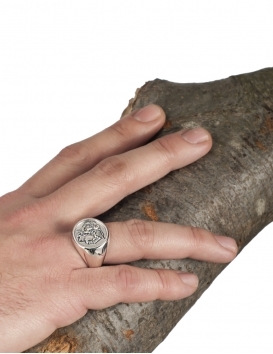 For example, it was once considered proper for British aristocracy to wear chevaliers on their left pinky-finger (hence they're also sometimes called pinky rings). 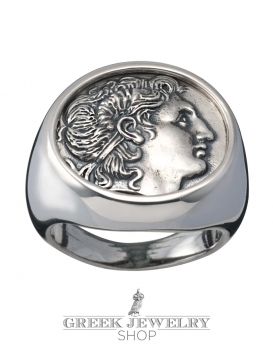 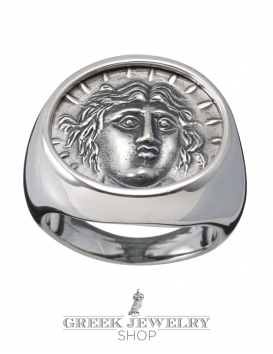 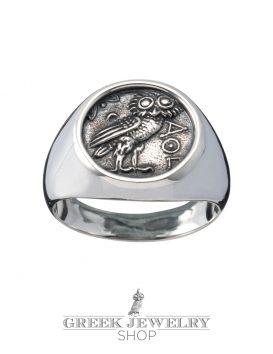 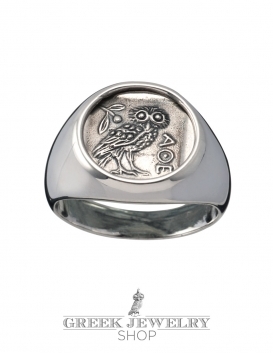 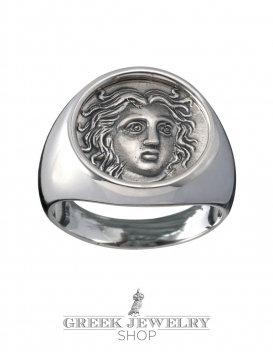 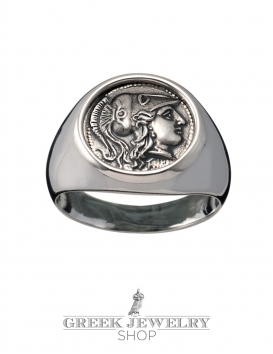 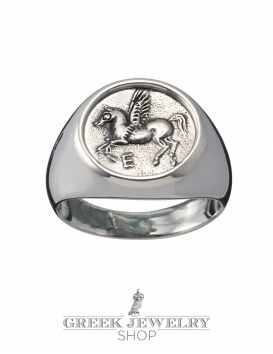 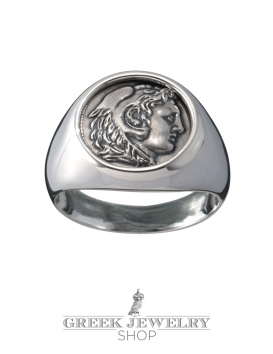 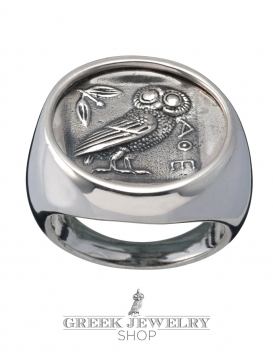 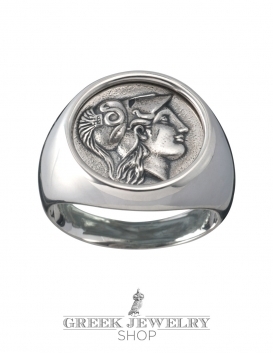 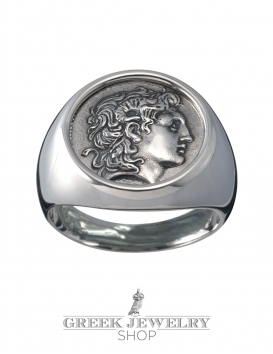 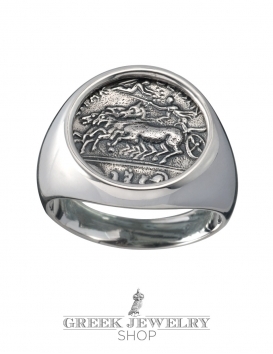 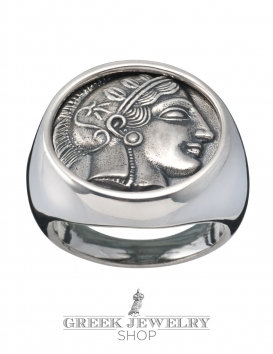 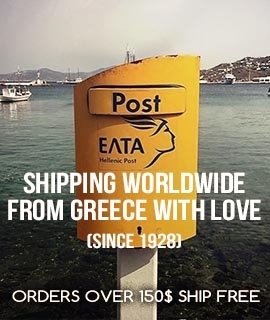 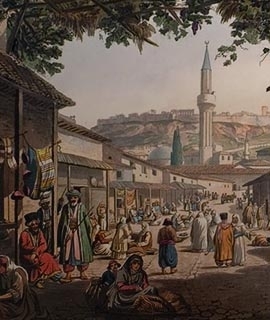 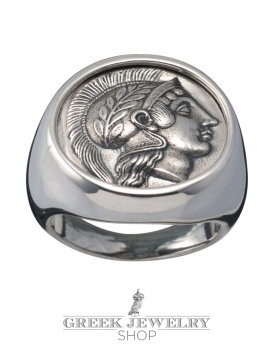 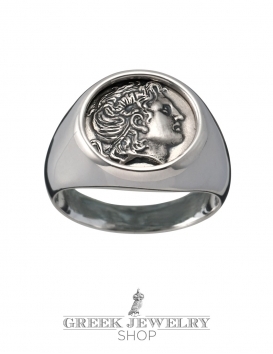 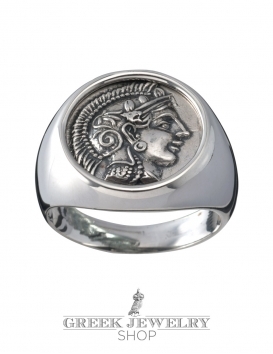 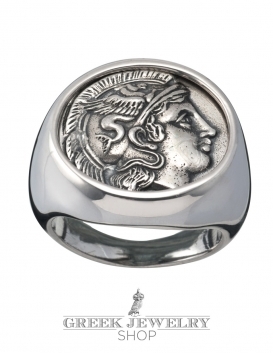 Some of the oldest and most artful chevalier rings however historically are ancient Greek, carrying coins and carvings that with the beauty and wisdom of the ancient world. 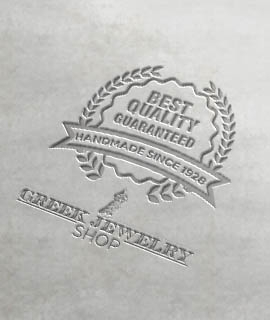 Our rings are custom sized free of charge after your order within just a few days, to a large number of sizes and half-sizes. 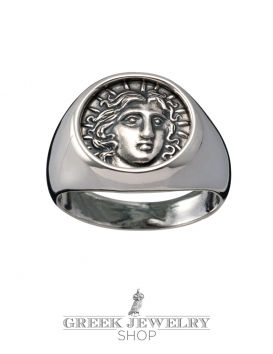 The size options for each ring can be selected within the product page.